The Somme Association is a registered charity, formed in 1990, to co-ordinate research into Ireland’s part in the First World War. The Somme Association was created to ensure that the sacrifices of all those from Ireland who served in the War - and those of their families - would continue to be honoured and remembered. Our first President was Her Royal Highness Princess Alice, Duchess of Gloucester. Following her death in October 2004 at the age of 102, her son, His Royal Highness, The Duke of Gloucester, agreed in July 2005 to become the Association’s current President. 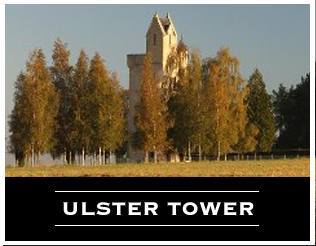 The Somme Association has responsibility for the Somme Museum, formerly the Somme Heritage Centre at Conlig in County Down, the Ulster Memorial Tower on the site of the Battle of the Somme near Thiepval in France, and Thiepval Wood, from where the 36th (Ulster) Division launched the attack on the German lines at 7:30 am on 1st July 1916. 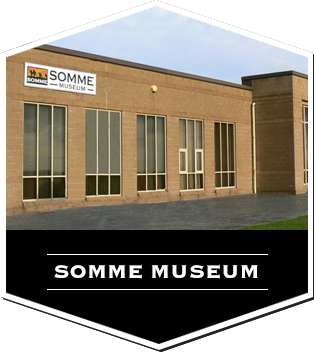 The Somme Association has an established support group, The Friends of the Somme. 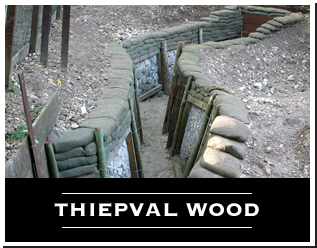 This organisation supports the work that the Somme Association undertakes. The group has a membership of around 800 with a number from as far afield as Canada, South Africa, Hong Kong and Australia. © Copyright 2019. The Somme Association. All Rights Reserved.